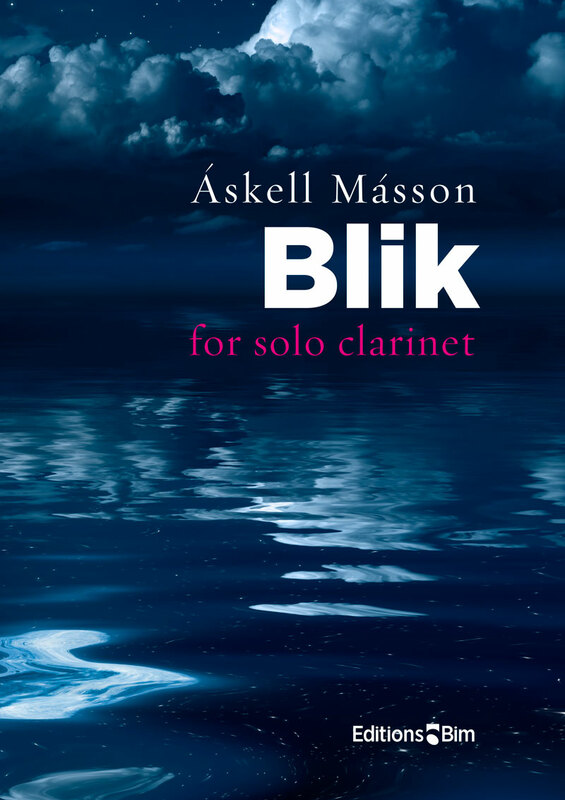 Blik [Gleam] is a work by Icelandic composer Askell Masson, inspired by and written in 1979 for clarinet virtuoso Einar Johannesson. The six minute long piece covers the complete range of the instrument and proposes a strongly contrasted and sustained succession of short sequential incantations based on rhythmic, lyric, declamatory, and recitative types, or virtuoso legato or staccato flights, all based on a “Lento cantando” tempo interrupted by five dizzying accelerandi with a few multiphonics. 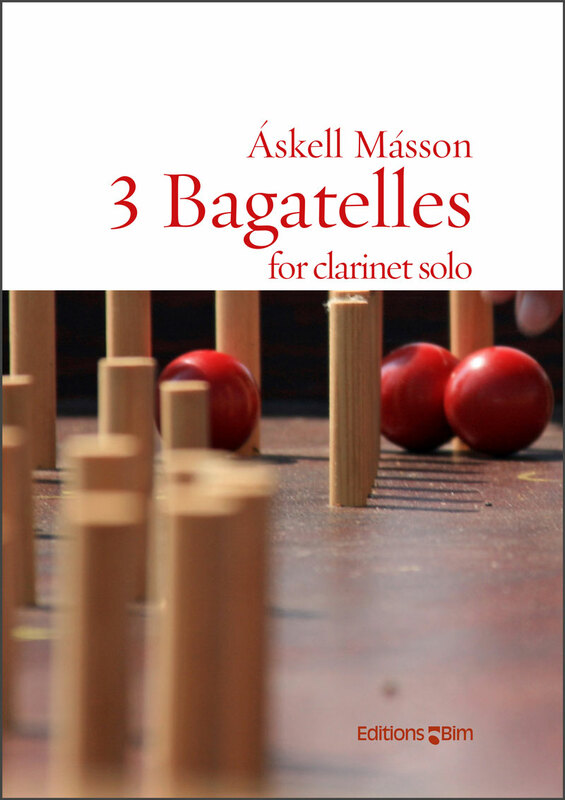 This contemporary lexicon requires not only a mastering of the instrument, but prioritizes an expressive and theatrical capacity to transcend the technical virtuosity in order to touch the listener's emotions. 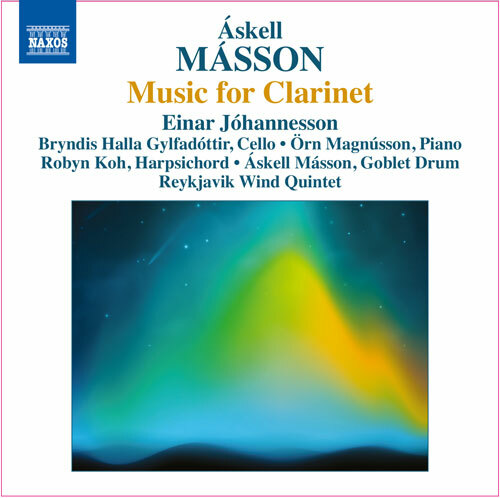 The world premiere of Blik occured during the Festival of New Music for Young People in Helsinki, Finland, in 1991 with Einar Johannesson.